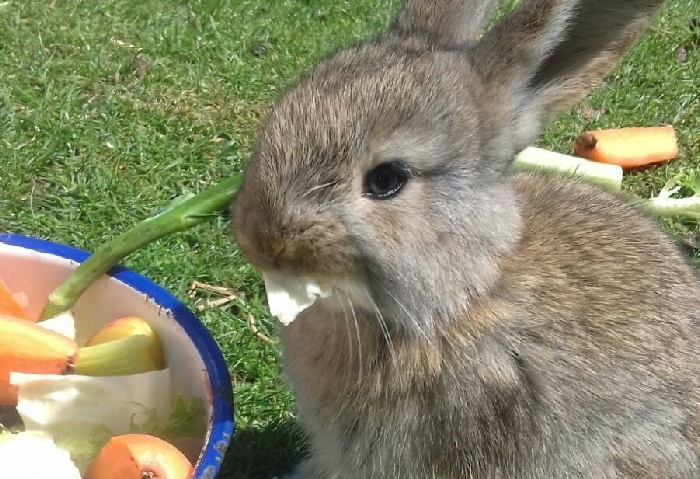 At Wales Ape & Monkey Sanctuary we have rabbits. All have been rescued within the UK. Click here to read about our animals at the Sanctuary.